It’s not something that happens at most ‘normal’ car manufacturers. Engineers working on a project don’t accidentally invent a new model. But that’s how the new Caterham Seven 310 has come about. Sunshine in a Seven? Bliss! Based on the 270, the 310 is an ‘unplanned baby’ (their words, not ours), born after the firm’s motorsport department decided to upgrade the 1.6-litre Ford engine to allow racers to move up to the Supersport category from Tracksport. The intention was to make various tweaks to increase the power, then offer it as an upgrade for existing owners. But then bosses drove it, got misty-eyed about the old Rover-powered Superlight R300 (which, it claims, shared the 310’s balance of performance and drivability), and decided to launch it as a new model. Those tweaks? They’re not particularly extensive. Think new high-performance camshafts, a new air filter, breather system and spark plugs, topped off by an ECU remap. This results in an extra 17hp, taking the 310’s total output to 154hp. Cosmetically, not a lot has changed – but the 310 will get some fancy new LED lights as standard (they’ll be rolled out as an option across the range, too). 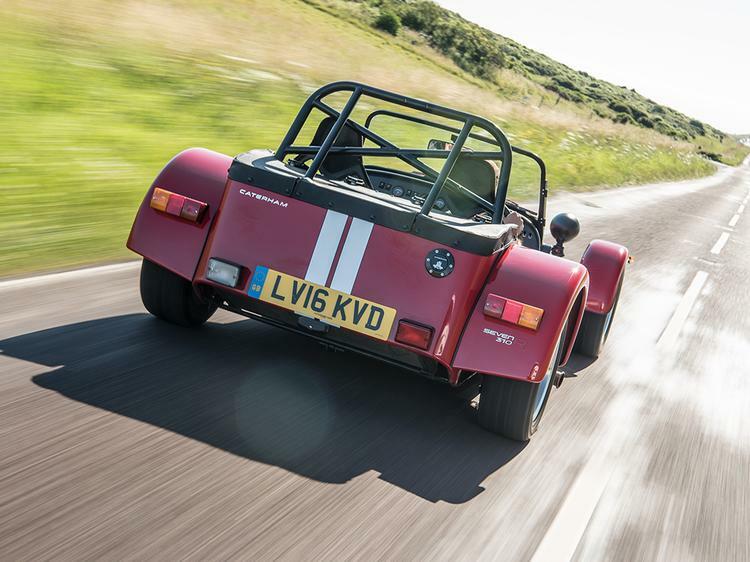 “This car will be loved by Caterham enthusiasts but will also convert car fans in general who understand that creating a genuinely fun driving experience is not about simply adding more and more power; that often, less is more,” explains an excitable Simon Lambert, Chief Motorsport and Technical Officer for Caterham Cars. He adds: “It’s like an unplanned baby. A wonderful surprise that instantly becomes your favourite. We weren’t expecting it but, of course, we wouldn’t change a thing now. 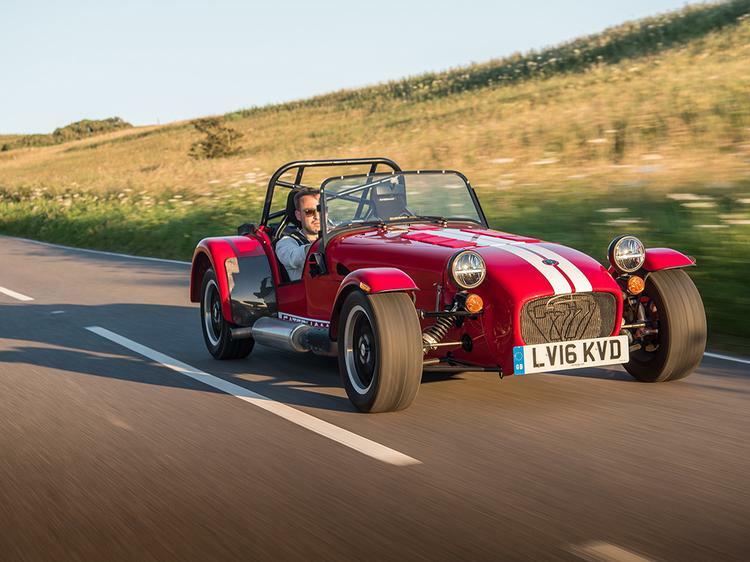 Deliveries will start early next year, with prices starting at £24,995 for a fully-built Caterham Seven 310. Existing 270 owners will be able to upgrade their engine for £1,495.